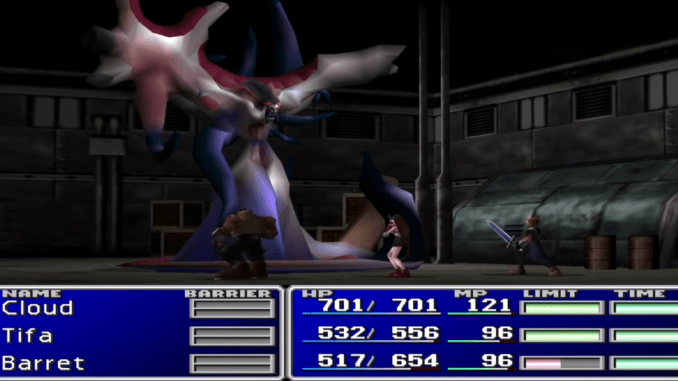 A boss guide for Jenova Birth in Final Fantasy (VII,) including boss stats, attacks, and strategies on defeating it. 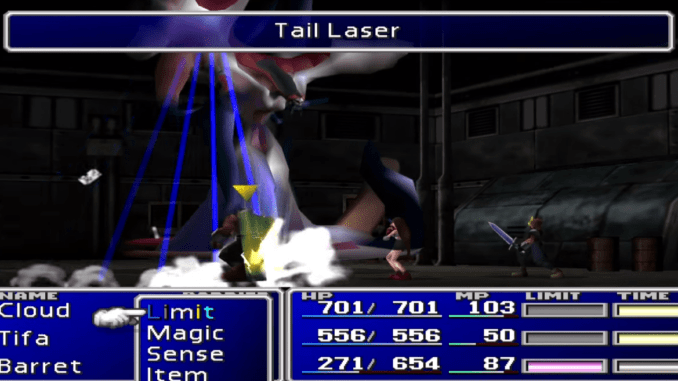 Tail Laser deals physical damage to all party members. 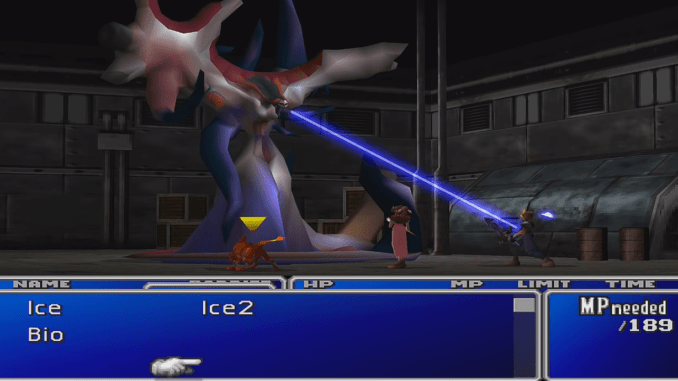 It can inflict over 200 damage and Jenova Birth often uses the attack twice in a single turn. The W-Laser inflicts damage to a single party member. However, Jenova Birth can unleash this laser three times in a turn. 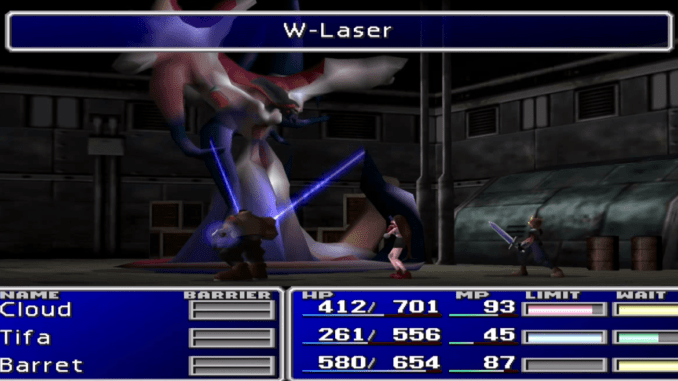 The boss has a weaker Laser that it uses in the earlier stages of the fight. Jenova Birth’s most powerful move, Stop prevents a party member from doing anything for a couple of turns. 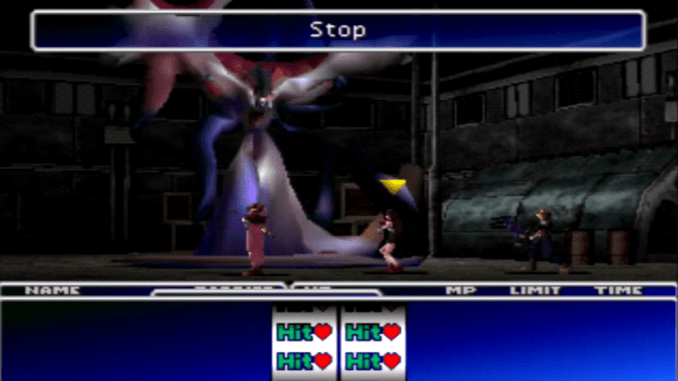 The boss can only cast Stop three times in the whole battle. Jenova Birth often uses this magic against the strongest member in the party. The boss uses this rarely, as it only deals mediocre damage to a single party member. Before entering this battle, make sure that all of your party members have their Limit Break gauge filled up. Use the party’s first set of Limit Breaks in order to deal significant damage. These Limit Breaks are helpful in lowering the boss’ massive 4000 HP before it can do anything critical. Since the boss deals heavy damage, it will be easy for the party to fill up their Limit Break gauges. 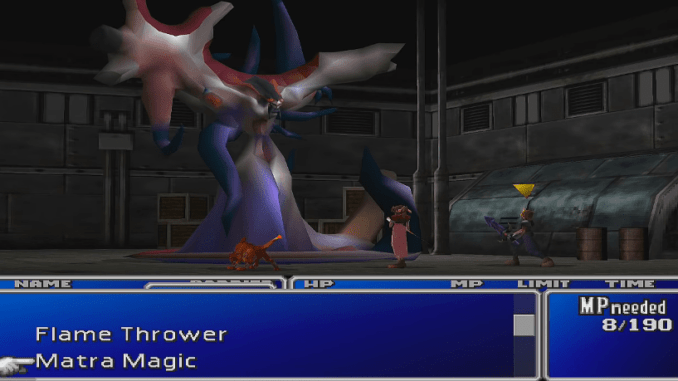 Be prepared to use restoration items and Cure magic, as Jenova Birth’s Tail Laser can deal significant amounts of damage. 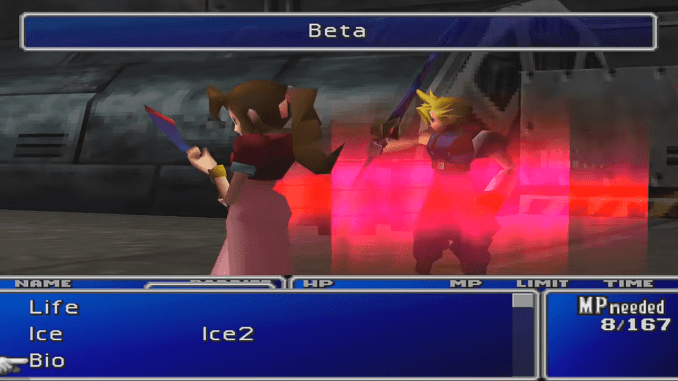 It is best if you have Aerith in your party to serve as the primary healer while the other members deal damage. In addition, don’t rely too much on one character, as the boss might cast Stop on him or her.